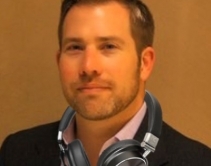 By CE Pro Editors · January 23, 2019 • Aaron Levine, former marketing exec with Sony, Pioneer and Sound United, joins "performance audio" brand Cleer as VP marketing. 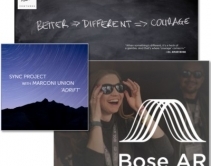 By Julie Jacobson · January 2, 2019 • Iconic audio company Bose invested big in augmented reality and health & wellness in 2018, with smart glasses, walking tours and SleepBuds. 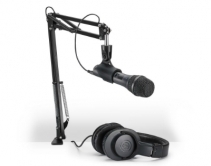 By CE Pro Editors · October 24, 2018 • The new bundles all feature a microphone with mount, ATH-M20x headphones, and a custom boom arm with desk mount. By Robert Archer · March 29, 2018 • The Marshall Mid A.N.C. 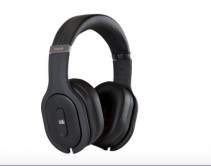 noise cancelling headphones from deliver 20 hours of wireless active noise-cancelling and 30 hours of playback without the noise-cancelling engaged. 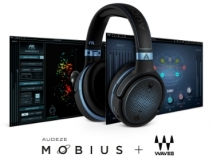 By Robert Archer · March 19, 2018 • Targeting professional users, a newly formed alliance combines technologies from Audeze and Waves to deliver a 3D audio sound field. 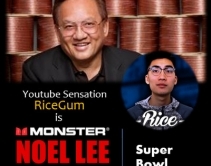 By Jason Knott · February 2, 2018 • Monster is paying millions for a 60-second Super Bowl commercial featuring the life of founder Noel Lee to launch a new line of headphones and speakers. Rock, pop, country and hip hop artists are featured. 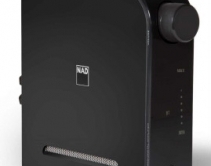 By Robert Archer · January 17, 2018 • NAD's revised D 3020 V2 amplifier offers a choice of digital and analog inputs to accommodate an array of home entertainment options that include TV and music to serve as the central component in a modern home A/V system. By Robert Archer · October 18, 2017 • The successor of the legendary Sennheiser HD 650 headphones boasts improved performance from its new transducer design. By Robert Archer · June 4, 2017 • For the second year in a row the top five brands in the headphone category remain the same: Sennheiser, Bowers & Wilkins, Sony, Bose and AudioQuest. Klipsch joins the leaders in a tie for fifth. Check out the complete list in our 2017 Brand Analysis. By Robert Archer · May 18, 2017 • Special edition HD 1 headphones draw inspiration from Pink Floyd's "Dark Side of the Moon." They'll be used in London Victoria and Albert Museum's "Pink Floyd: Their Mortal Remains" exhibit. Consumers can purchase the headphones in June 2017. By Robert Archer · May 17, 2017 • Hafler's HA75-DAC Headphone Amplifier features classic tube technologies, along with a state-of-the-art USB digital-to-analog converter (DAC). By Robert Archer · March 20, 2017 • Sennheiser's RS 2000 and RS 5000 wireless TV headphones help consumers with hearing issues or acoustically-challenged homes hear their TVs better and customize their experience. By Robert Archer · February 9, 2017 • Periodic Audio's in-ear headphones feature wideband dynamic transducer designs. The headphones are available for preorder on February 15.